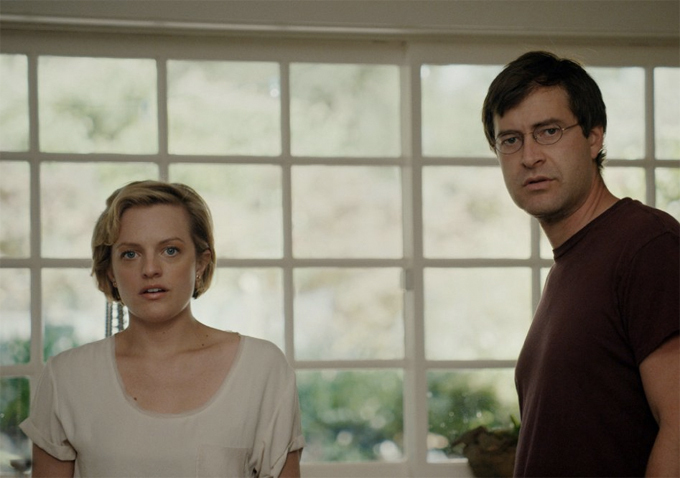 The Sarasota Film Festival has announced that it will open this year with Rory Kennedy’s documentary “Last Days in Vietnam” and close with Charlie McDowell’s “The One I Love,” starring Mark Duplass and Elisabeth Moss. John Slattery’s feature “God’s Pocket” and John Rossi’s doc about the higher education system “Ivory Tower” will screen as Centerpiece Films. All four titles made their debut at Sundance in January. The “Last Days in Vietnam” screening will mark the launch of the festival’s “Acts of Valor” program — an artistic initiative that will feature screenings of new, classic and archival films throughout the course of the festival. “Acts of Valor” is presented by the Sarasota Film Festival in partnership with Legacy of Valor, The Patterson Foundation and other veteran organizations. According to the U.S. Census Bureau, 48,682 veterans were estimated to be living in Sarasota between 2008 and 2012. This year’s festival will take place April 4-April 13 and will feature 252 films. See below for the full line-up. Check out the shorts lineup on page two. THE PIANO. THE BALLERINA. THE RAIN.